Posted in Child visitation, Children, Family Law, Parental rights | Comments Off on In What Circumstances Does Supervised Visitation Apply to a Case? Parenting Plans and Moving: What Are Your Next Steps? 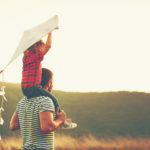 Posted in Child visitation, Children, Divorce, Family Law, Visitation Rights | Comments Off on Parenting Plans and Moving: What Are Your Next Steps? Judges or Parents: Who Determines Reasonable Visitation? 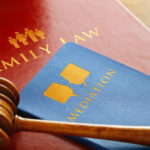 Posted in Child visitation, Children, Family Law | Comments Off on Judges or Parents: Who Determines Reasonable Visitation?